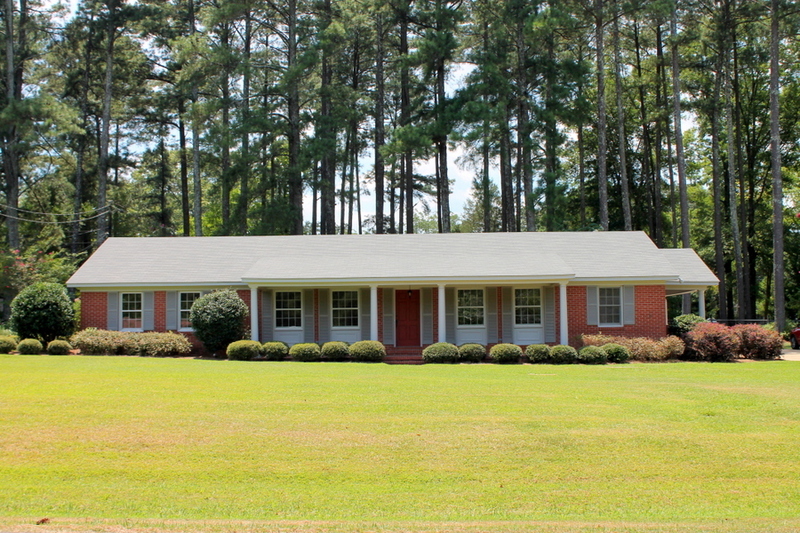 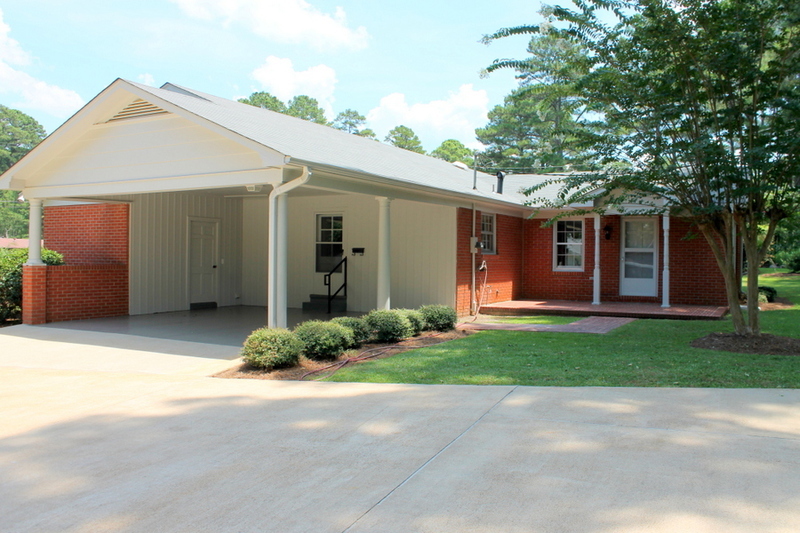 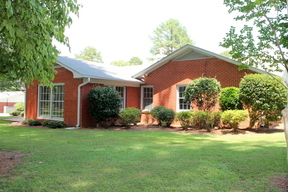 Recently updated 3 bd, 2 ba home with 2151 sq ft of living space. 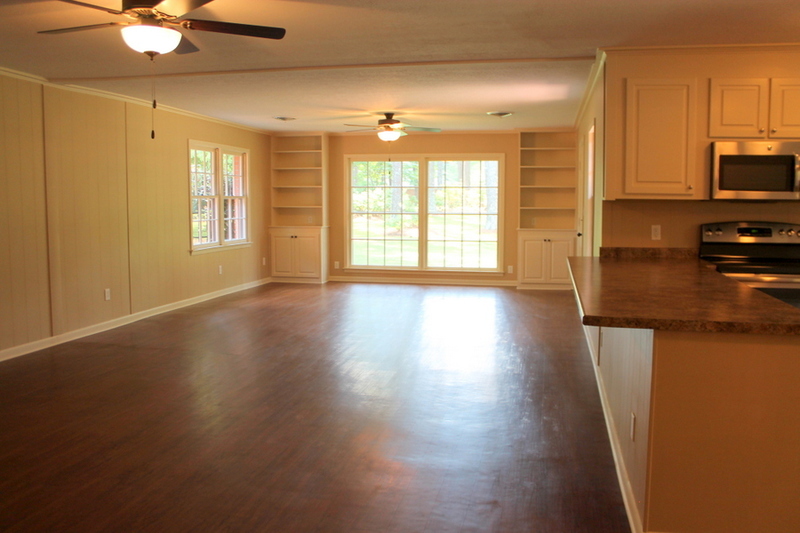 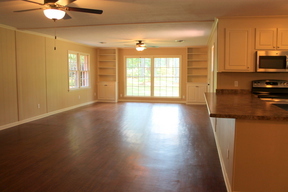 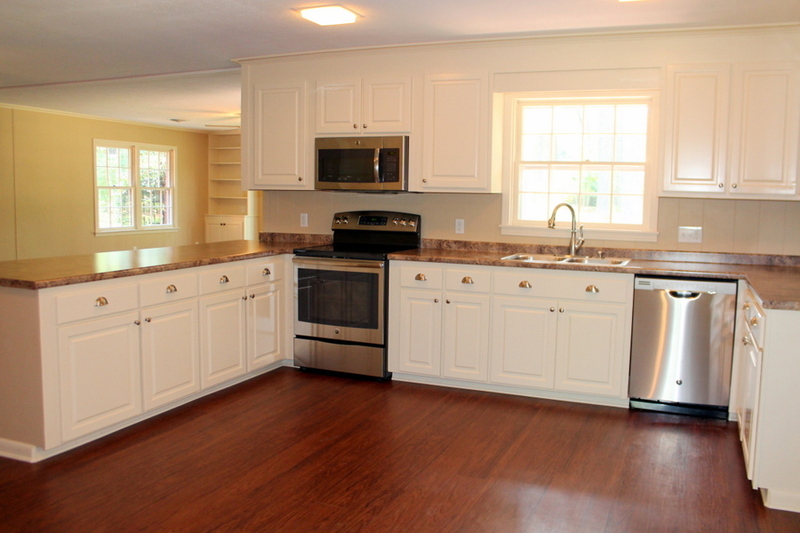 The kitchen has new stainless appliances, dining bar, and is open to the large living room. 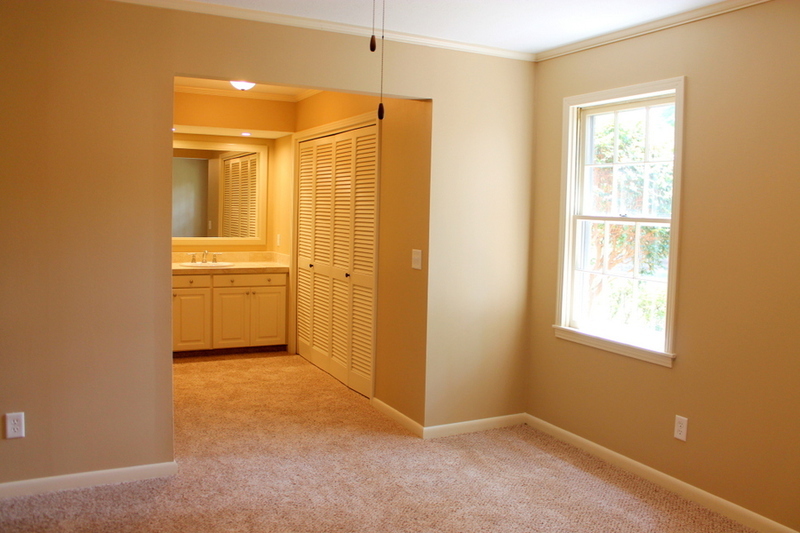 Great picture window overlooks shady landscaped backyard. 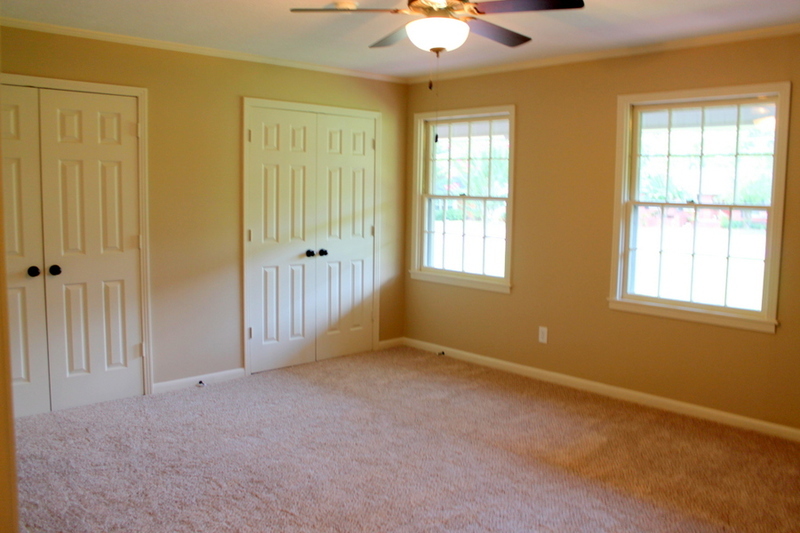 The dining room can double as a home office! 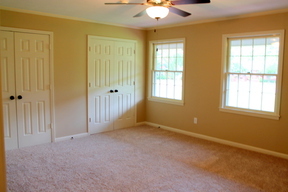 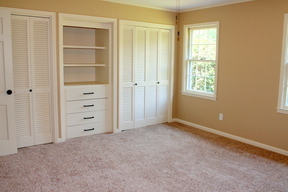 Bedrooms are spacious and have large closets. 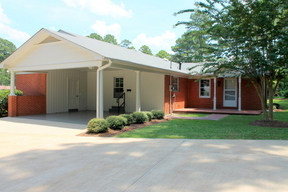 Concrete drive has additional parking area too. 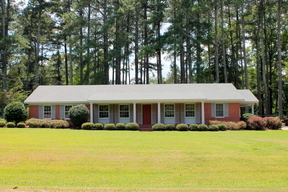 This is a wonderful location, close to town!